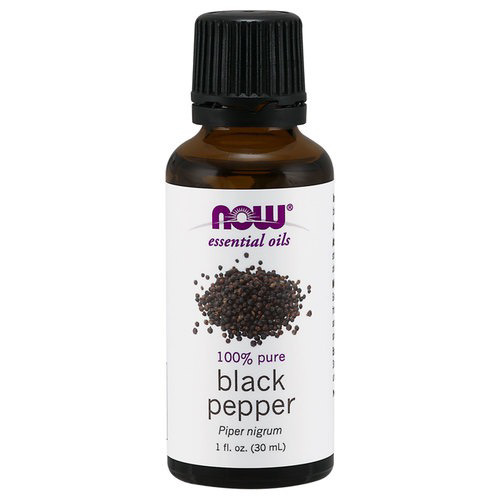 Ingredient: 100% pure black pepper oil. Attributes: Warming, stimulating, focusing, cleansing. Mixes Well With: Geranium, lavender, frankincense, clary sage, sandalwood, citrus and spice oils. Extraction Method: Steam distilled from dried unripe berries.